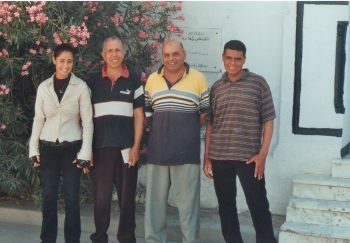 Children of Fire North Africa's team received a copy of safety booklets from London. 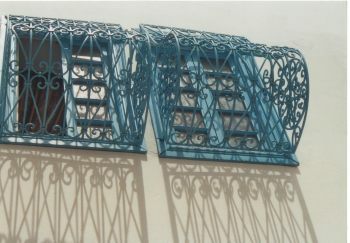 Outside Aziza Othmana Hospital, Tunis, June 2008. 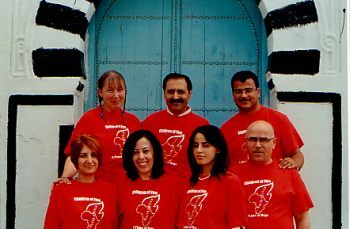 Third-from-right: Professor Amen Allah Messadi, Chairman-designate. 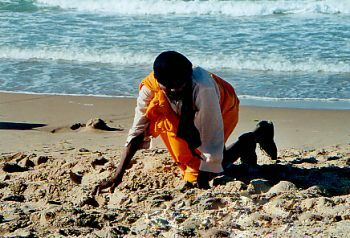 Children of Fire is making a new base in North Africa. 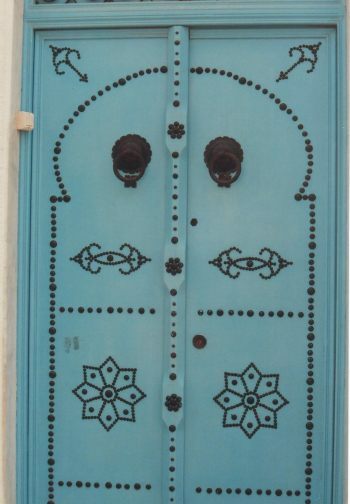 The scenery is Parisian in parts, Mediterranean, Middle Eastern � a feast of flavours to the eye. 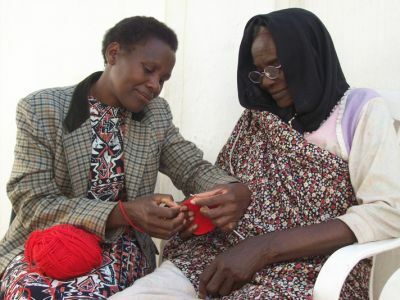 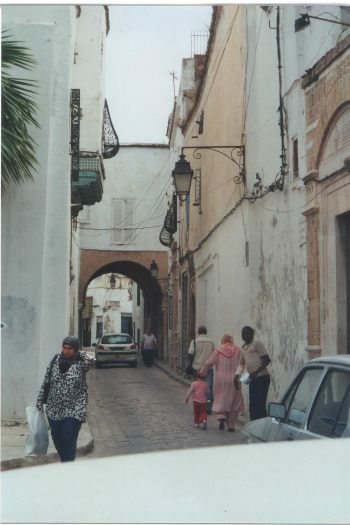 Surgery is First World and safety on the streets is simply not an issue. 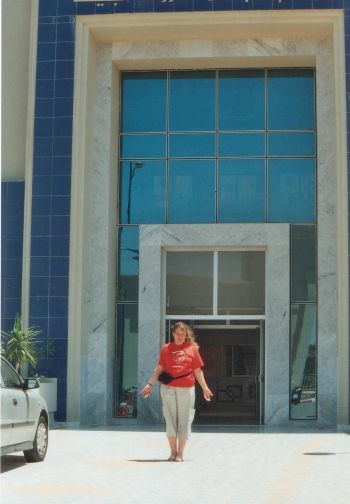 The charity director outside the superb Ben Arous Hospital which officially opened on 23rd June 2008 in Tunis. 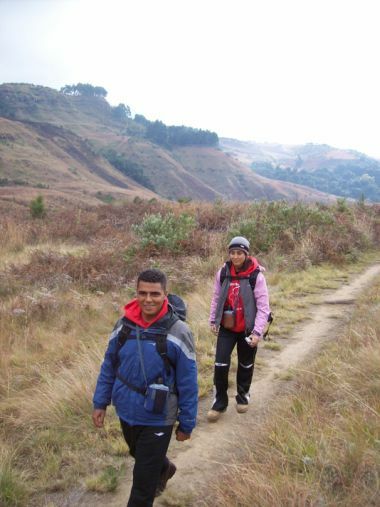 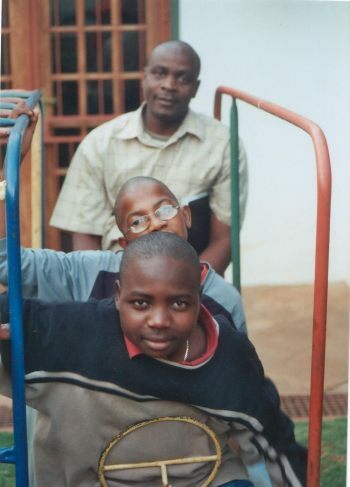 Pupils Rachid Dahiye and Boipelo Motheogane with their teacher Mortain Dube from the Johannesburg School for Blind, Low Vision and Multiple Disability in May 2008. 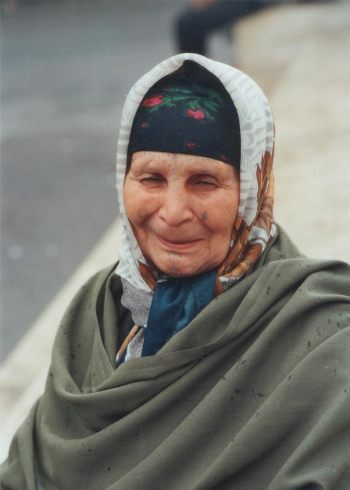 Facial tattoos in rural women date back to the 1960s. 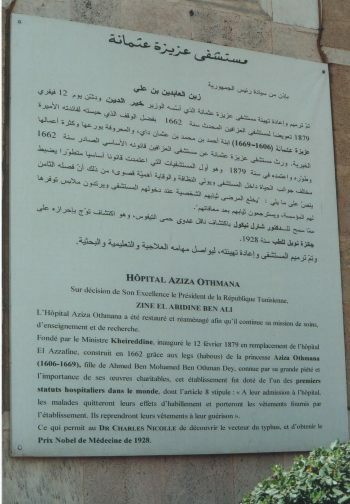 The Aziza Othmana Hospital in Tunis was the centre for burns treatment until the new Ben Arous Hospital opened in late June 2008. 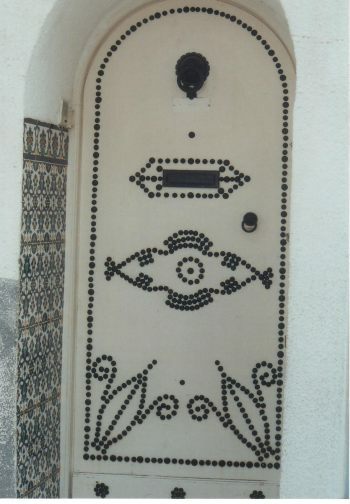 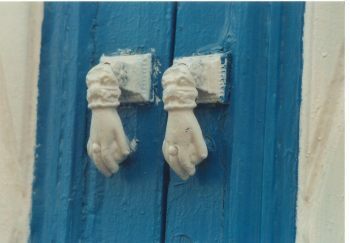 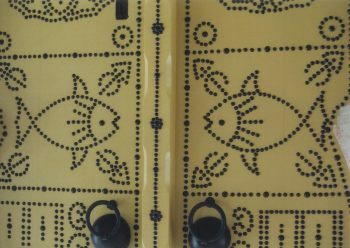 White door studded with black nails, typifies the architecture of Tunis. 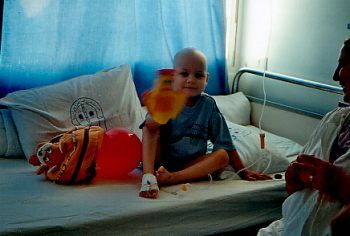 Infection is the biggest potential problem for burns survivors. 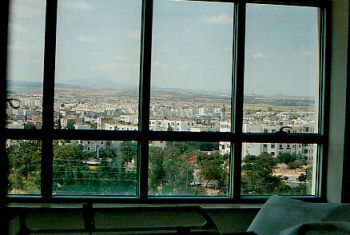 At Tunis�s new Ben Arous Hospital all used materials, bedding, dressings, etc exit the intensive care unit through a sealed hatch into a special corridor. 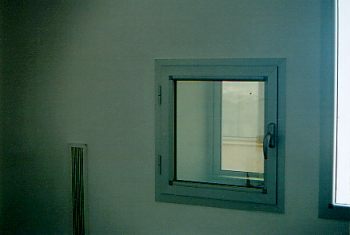 Only sterile materials enter the patient�s room through the door. 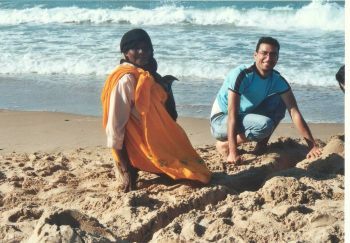 Making sandcastles with young doctor Haikel Oueslati on the beach at Marsa in June 2008. 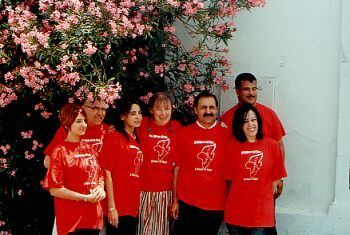 Each burn survivor in the new public Ben Arous Hospital intensive care unit in Tunis is isolated from other burns survivors to combat the risk of infection. 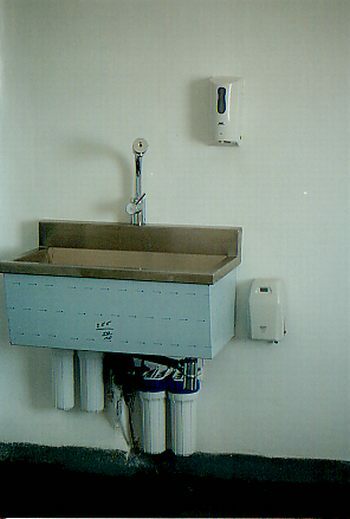 They have sealed sink and drainage units on a par with the systems in place in the burns unit in Netcare�s private Milpark Hospital in Johannesburg, South Africa. 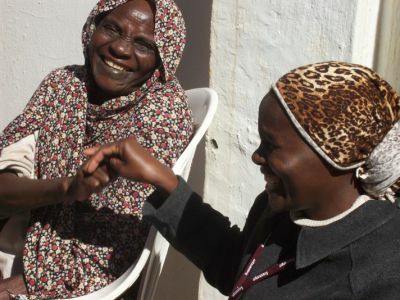 Rachid's grandma and the Chief of the Massaleit learning English for "nose"